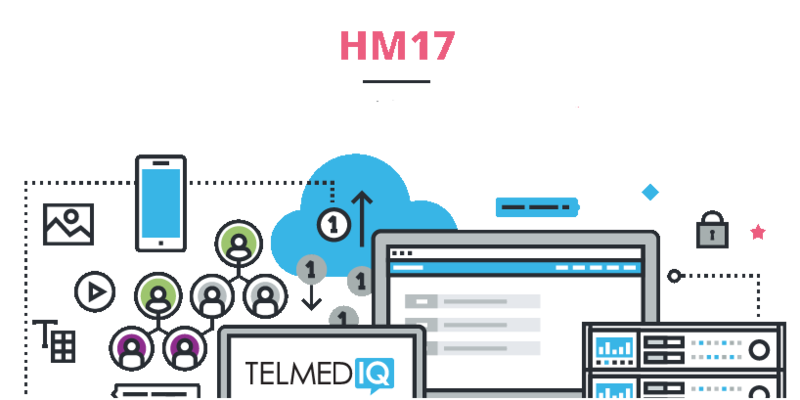 Telmediq attended to the Society of Hospital Medicine (SHM) Hospital Medicine 2017 (HM17) gathering on May 1 - May 4 in Las Vegas, NV. We had many..
Telmediq is headed to AONE 2017 March 29 - April 1 in Baltimore, Maryland to connect with nurses on their communication challenges and requirements..
Technology is evolving quickly and 2017 is going to show new levels of interoperability within Healthcare Communications Solutions. New innovations will..